Pvt. Earl 0. Billingsley, son of Mrs. Effie Billingsley, attended school in Frederick; husband of Elizabeth Billingsley. 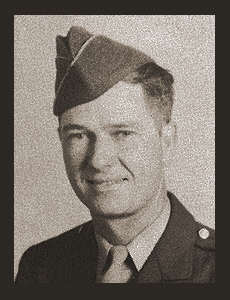 Entered the Army in Sept. 1943, trained in Columbia, S.C.; served in France, Germany.